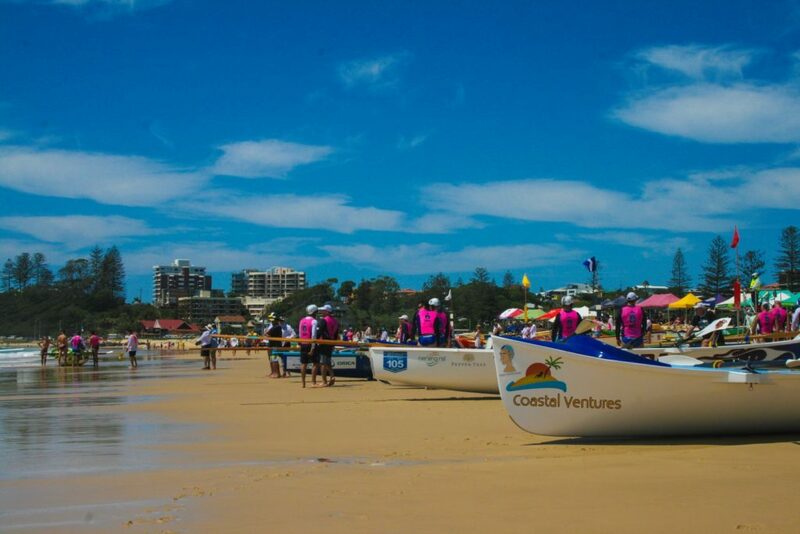 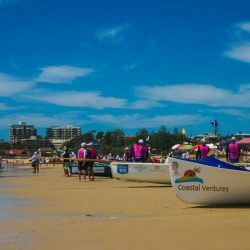 Palm Beach SLSC was established back in 1930 and has continued to charm the local community with it’s unique blend of amazing atmosphere & relaxed bar and dining areas. 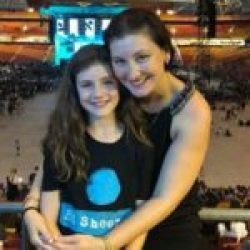 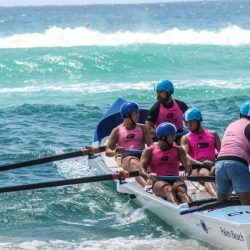 We are proud to be a sponsor of the guys, especially when they’re out representing at the highest levels across all of Australia. 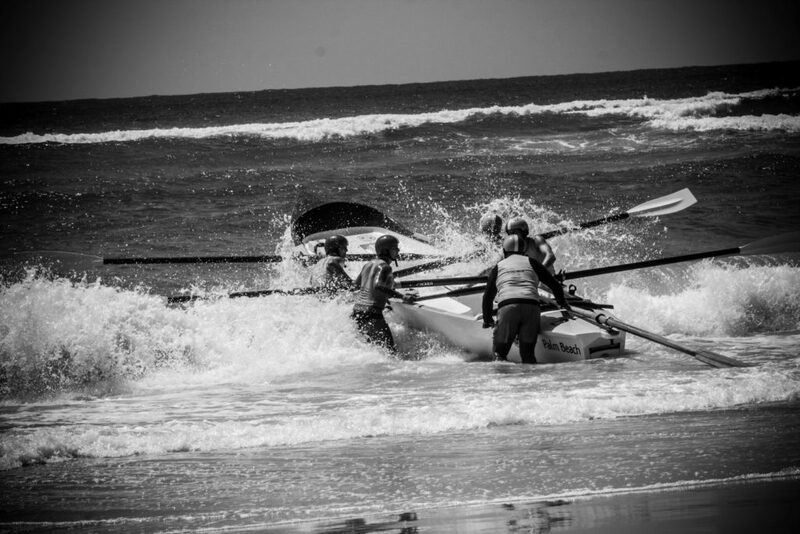 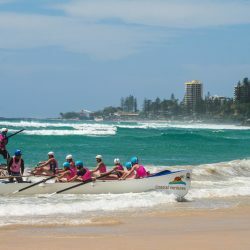 The girls rowing team were competing in Feb 2017 at Shell Harbour, managing to battle through and win the state challenge. 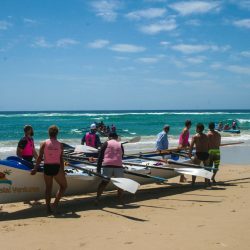 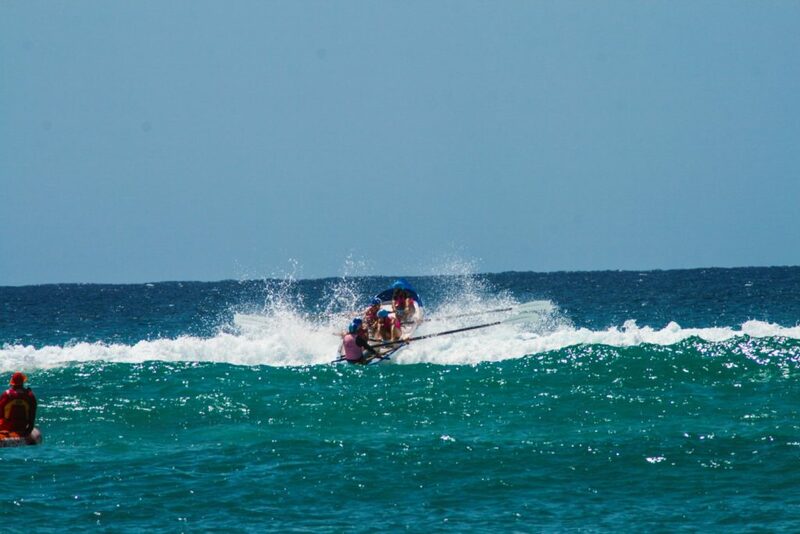 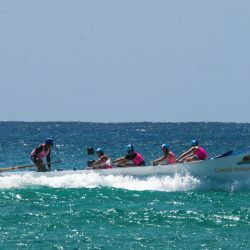 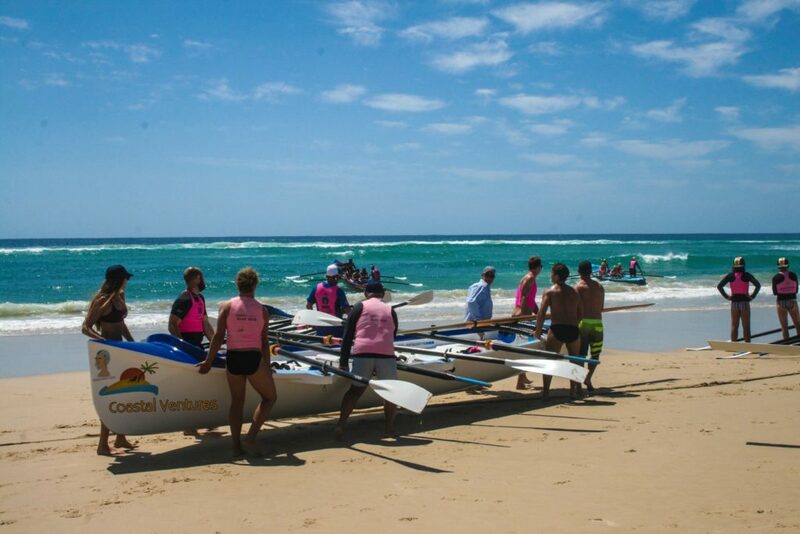 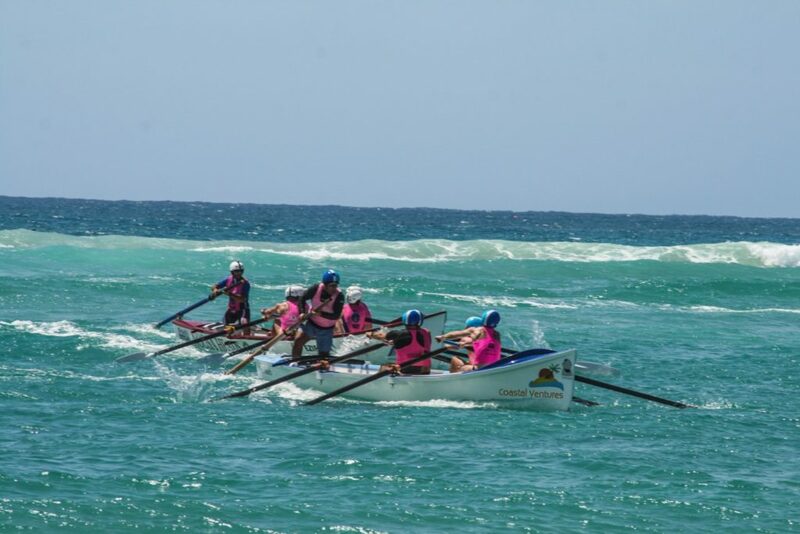 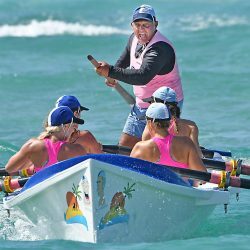 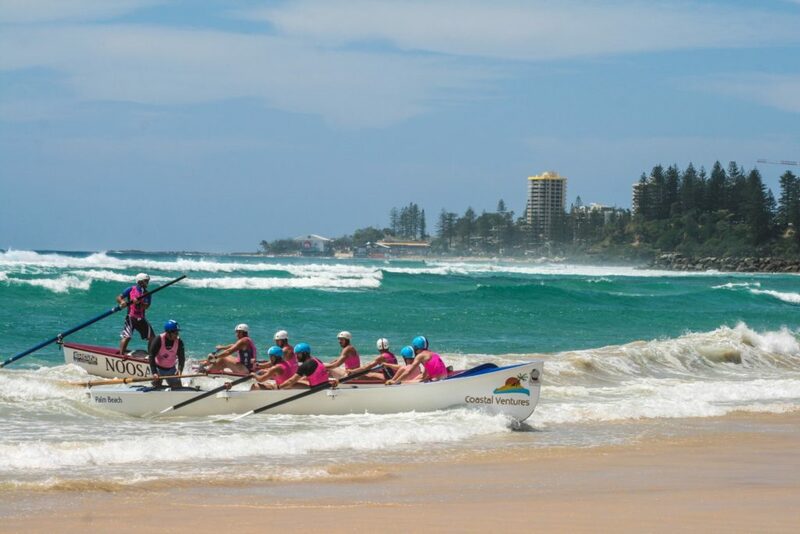 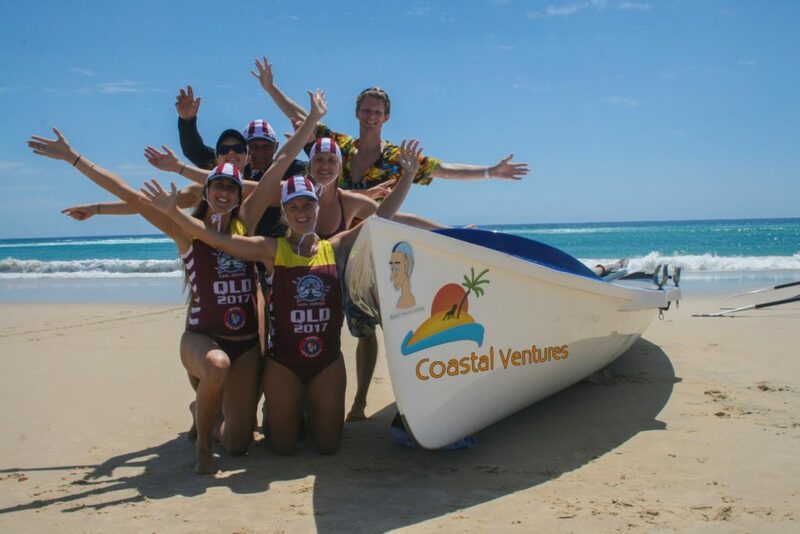 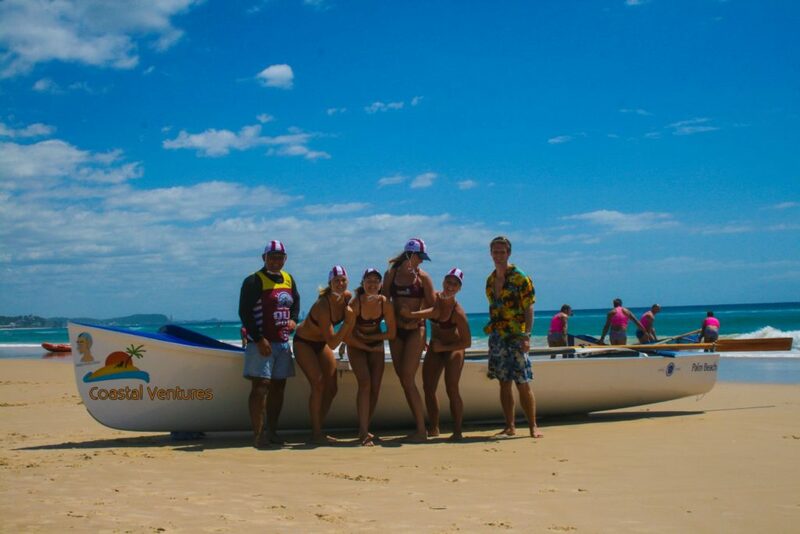 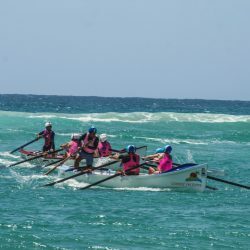 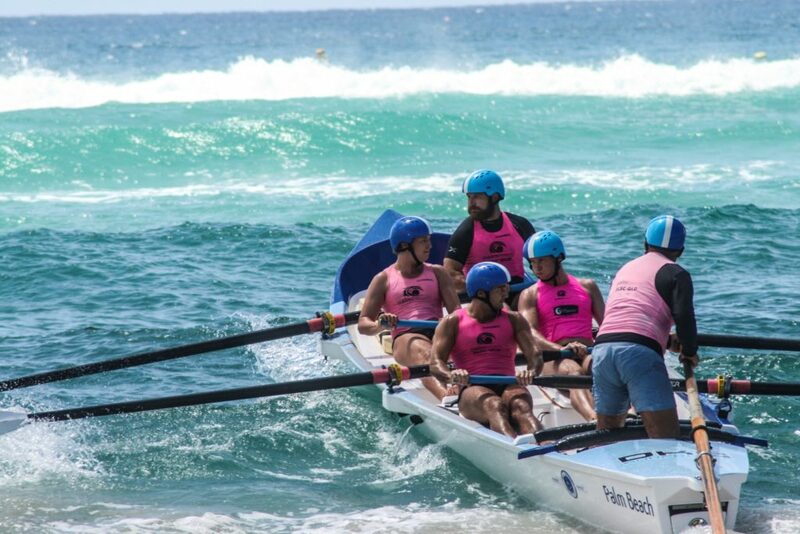 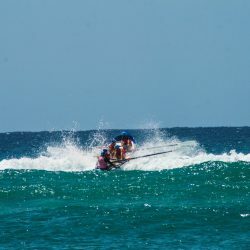 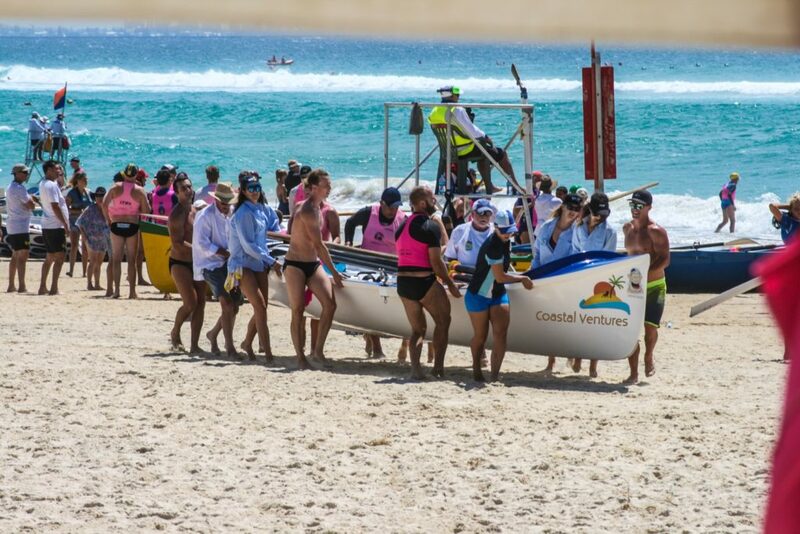 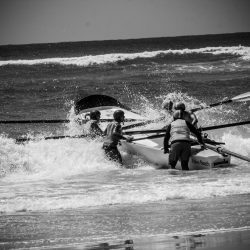 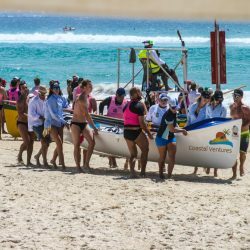 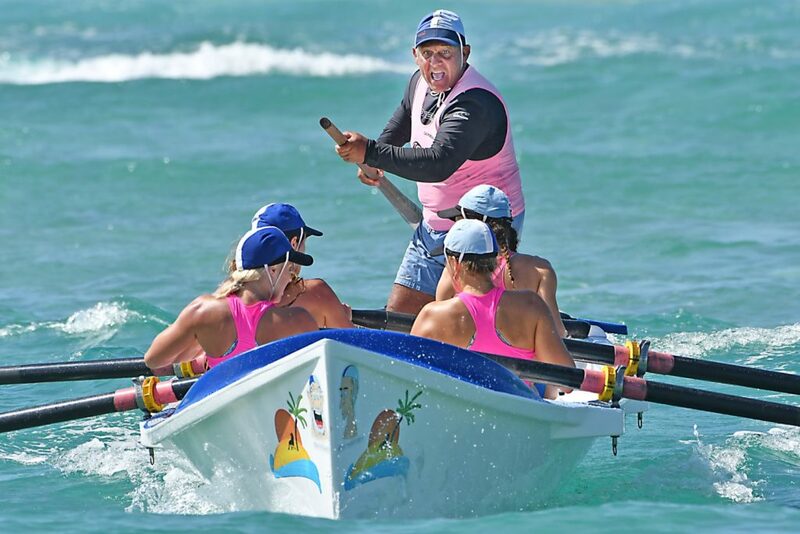 They followed this up with a win at North Kirra Beach, winning the QLD state championships for reserve woman boat crews in March. 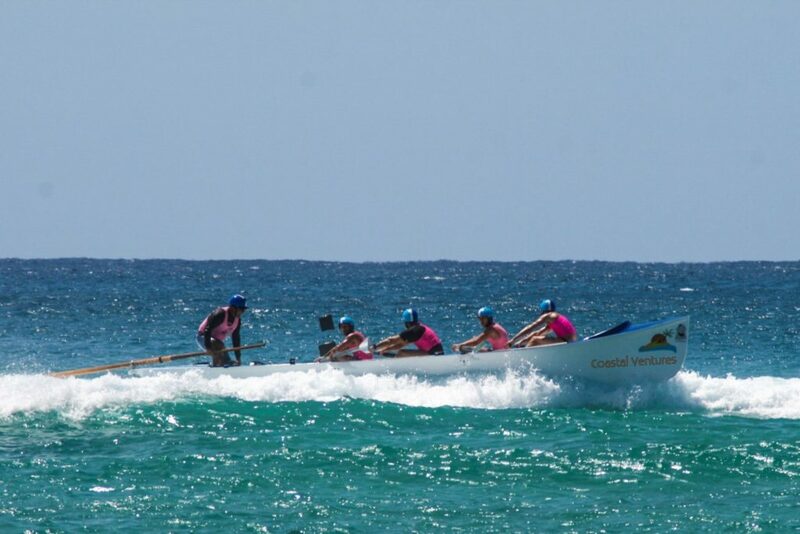 If you do get the chance to watch them in competition, head to their tent where “Fossil” will be standing proud. Fossil is a restored row boat, winding the clock back to when row boats were constructed from timber, nothing like the fibreglass of today! 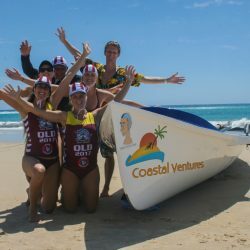 They also have a great historic book, showcasing the history of surf lifesaving that is well worth a look. 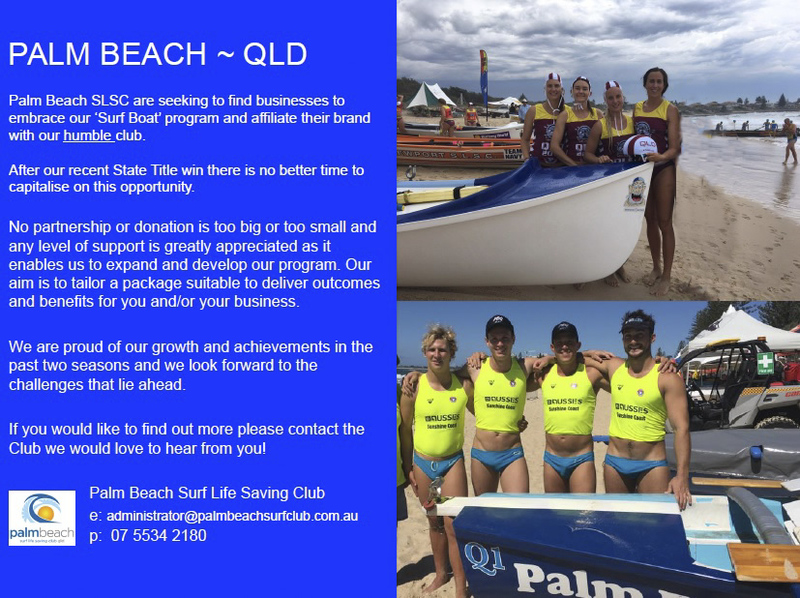 On another note, if you’re interested in supporting the club like ourselves, give them a call to express your interest, they’re a great bunch and we’d love for them to get some more support like we’re doing! 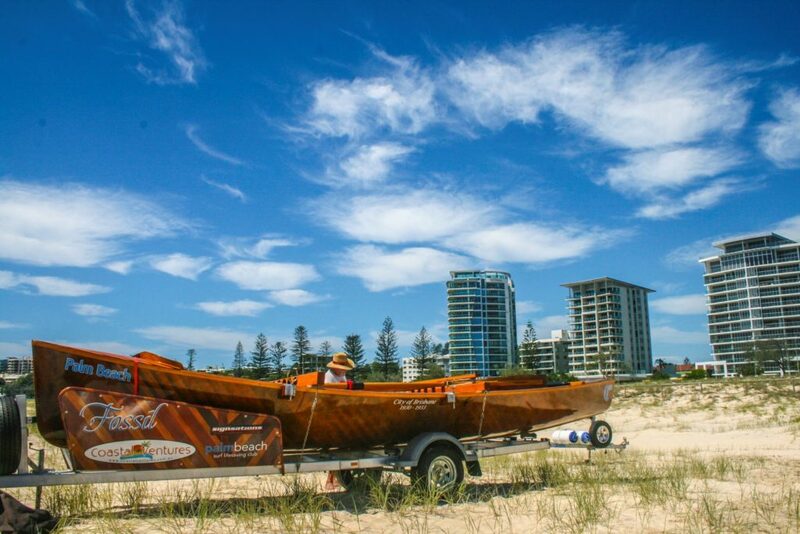 Why not take a read through our Ultimate Guide to the Islands of the Gold Coast? 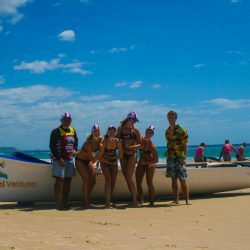 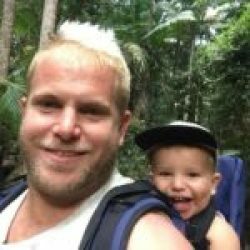 It’s filled with fascinating stories, helpful information and how to access every island you see between here and Brisbane!